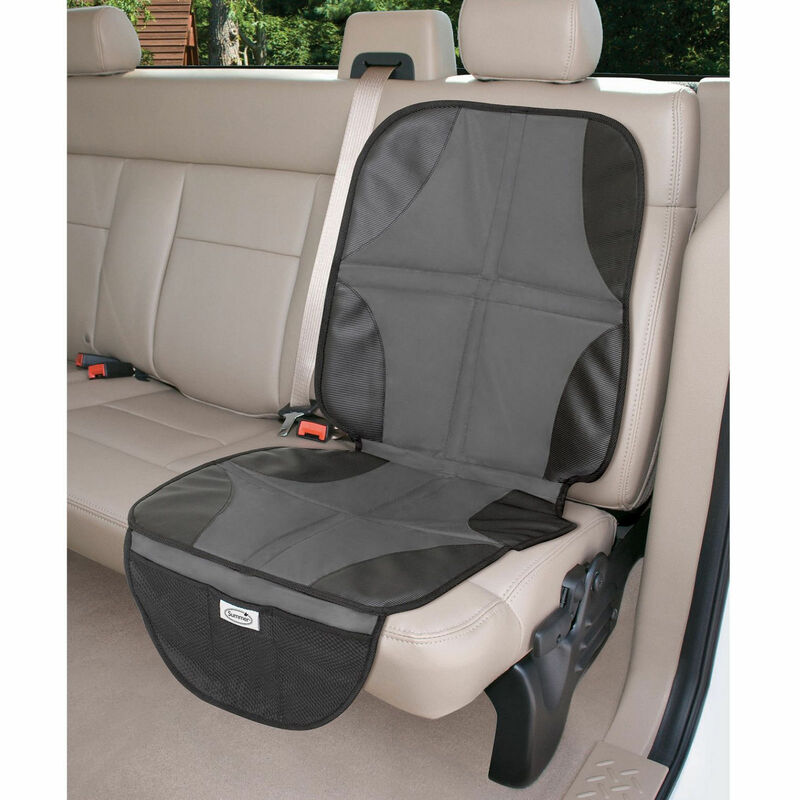 Providing effective protection for your vehicle’s upholstery, the DuoMat from Summer Infant prevents scratches, marks and damage caused by car seats in order to keep your car’s interior looking at it’s best. 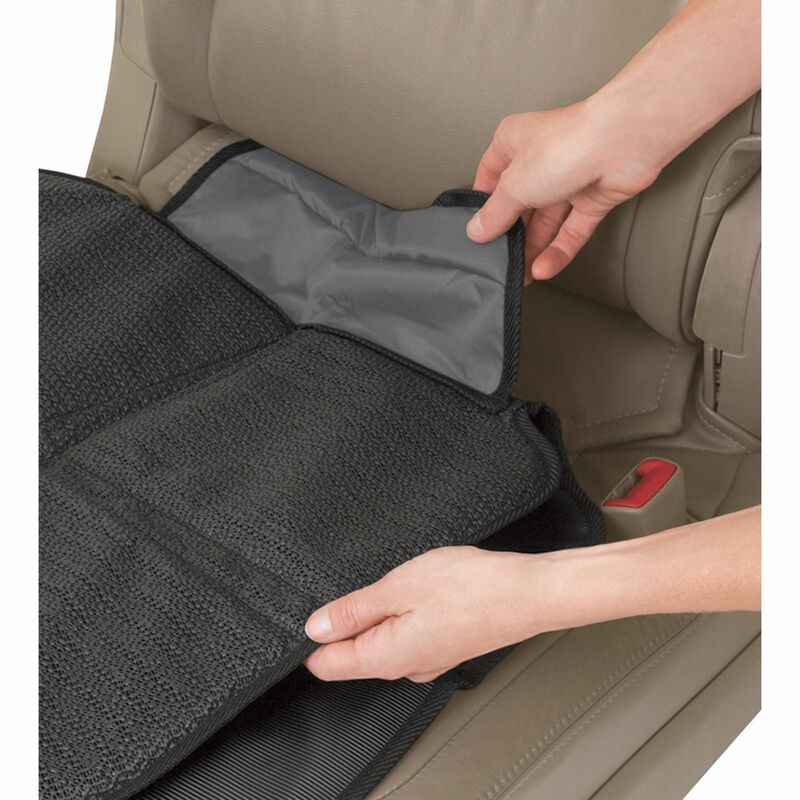 Working with both forward facing and rear facing car seats, the Duo Mat is durable, easy to clean and is made from waterproof materials to help prevent stains and soiling from reaching the upholstery. 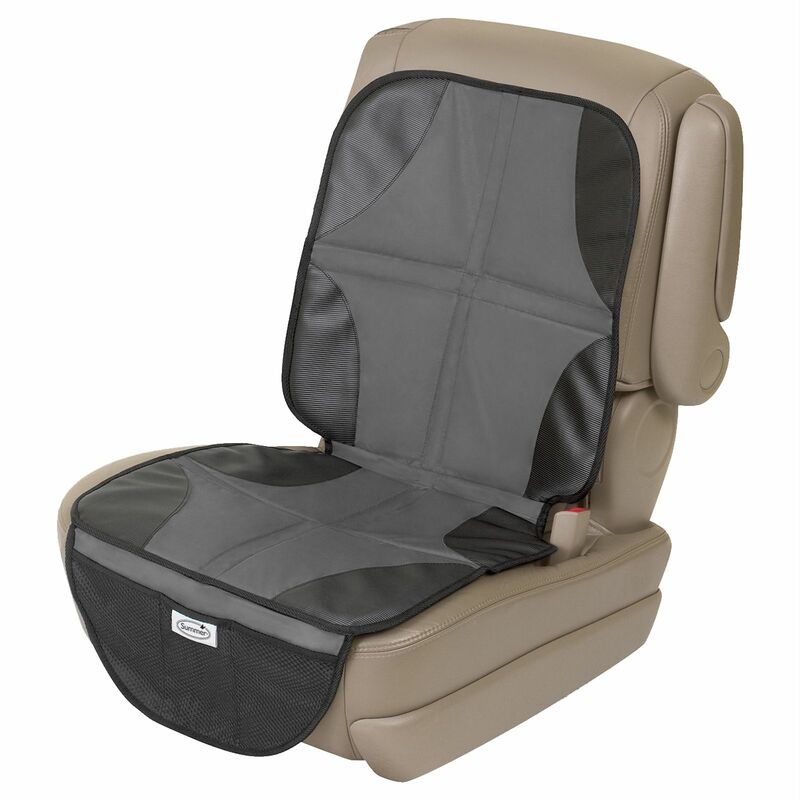 The deeper side slots are great at accommodating LATCH anchors and seat belts, whereas the non-slip backing materials grips upholstery securely. 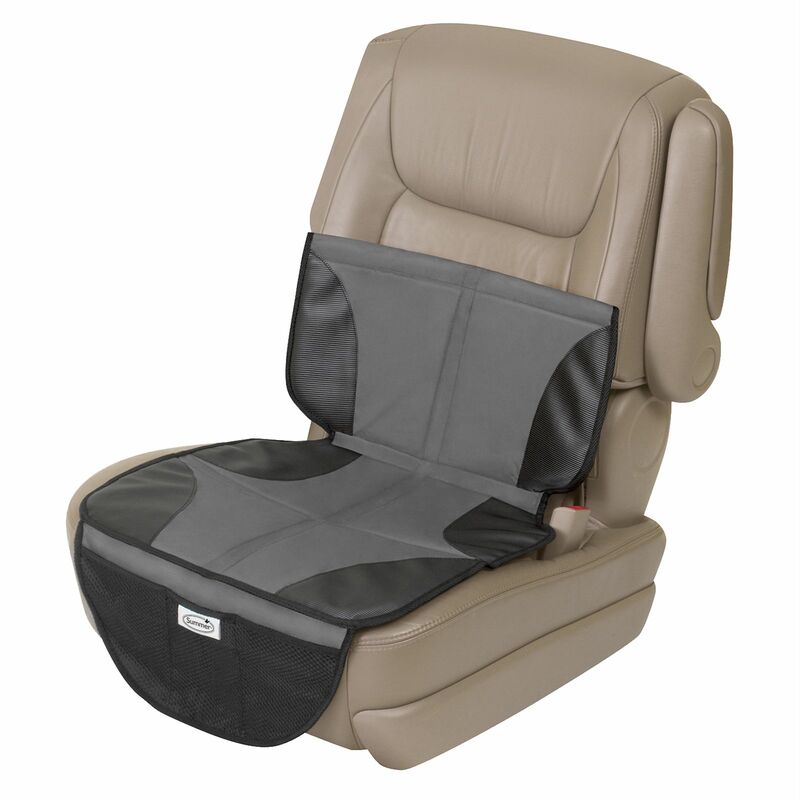 The DuoMat also features textured pads which are designed to prevent any installed car seat from unwanted movement.